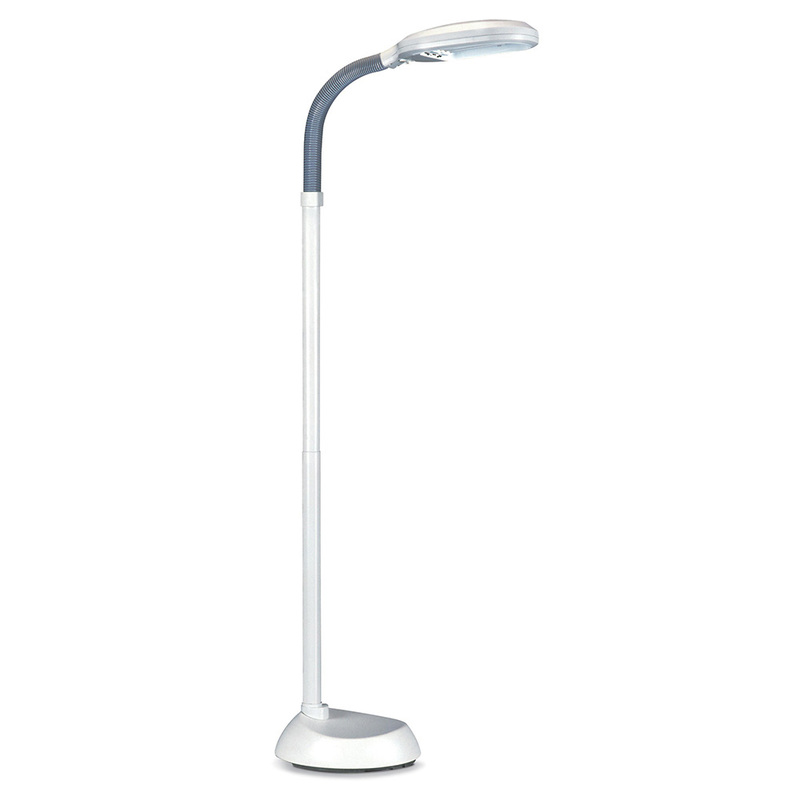 This High Vision Floor Lamp uses near daylight bulbs which allow you to read and concentrate for longer periods. They are especially helpful for those users who have limited vision and aid in relieving eyestrain and headaches. The lamp features a flexible arm that you can adjust to the correct angle and thus making sure that thelight always shines at the correct height and direction.